Junior Lions quarterback Bo Bryson. 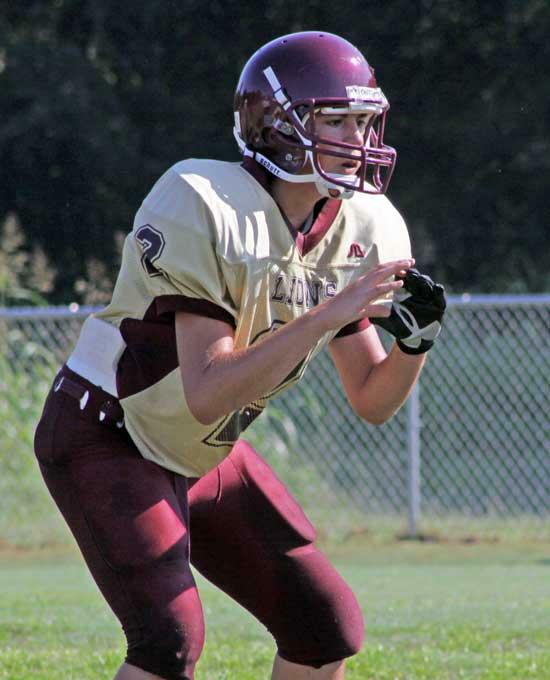 The Cannon County Junior High Jamboree was played Saturday (Aug. 7) throughout the day at CCHS as teams turned in their final tune-up before regular-season play begins this week. The Junior Lions performed well throughout the scrimmages, which were conducted as 30 minute games with a running clock. The event served as a fund-raiser for the Jr. Lions, who open their season at Trousdale County Tuesday.